This is my last column for The Wall Street Journal, after 22 years of reviewing consumer technology products here. So I thought I’d talk about the dozen personal-technology products I reviewed that were most influential over the past two decades. Obviously, narrowing so many products in the most dynamic of modern industries down to 12 is a subjective exercise and others will disagree. Though most were hits, a couple weren’t blockbusters, financially, and one was an outright flop. Instead, I used as my criteria two main things. Second, I chose these 12 because each changed the course of digital history by influencing the products and services that followed, or by changing the way people lived and worked. In some cases, the impact of these mass-market products is still unfolding. All of these products had predecessors, but they managed to take their categories to a new level. Some readers will complain that Apple is overrepresented. My answer: Apple introduced more influential, breakthrough products for average consumers than any other company over the years of this column. 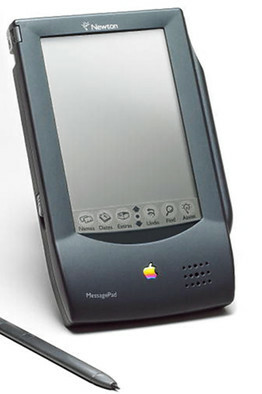 This hand-held computer from Apple was a failure, even a joke, mainly because the company promised it could flawlessly recognize handwriting. It didn’t. But it had one feature that foreshadowed some of today’s most cutting-edge technology: An early form of artificial intelligence. You could scrawl “lunch with Linda Jones on Thursday” and it would create a calendar entry for the right time with the right person. The first successful consumer Web browser, it was later crushed by Microsoft’s Internet Explorer. But it made the Web a reality for millions and its influence has been incalculable. Every time you go to a Web page, you are seeing the legacy of Netscape in action. This was the Microsoft operating system that cemented the graphical user interface and the mouse as the way to operate a computer. 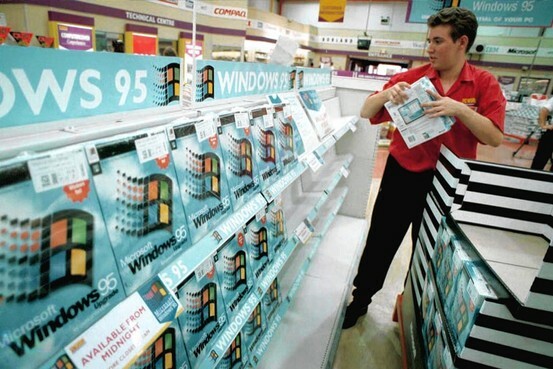 While Apple’s Macintosh had been using the system for a decade and cruder versions of Windows had followed, Windows 95 was much more refined and spread to a vastly larger audience than the Mac did. 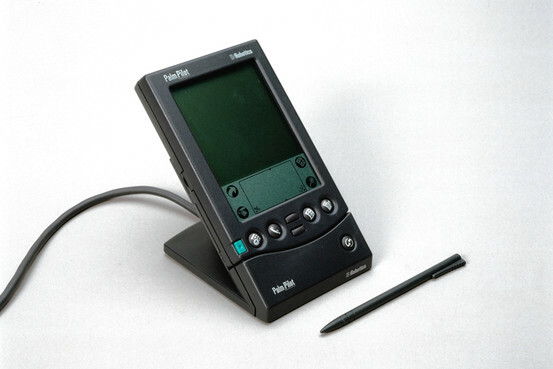 The first successful personal digital assistant, the Pilot was also the first hand-held computer to be widely adopted. It led to one of the first smartphones, the Treo, and attracted a library of third-party apps, foreshadowing today’s giant app stores. The minute I used Google, it was obvious it was much faster and more accurate than previous search engines. It’s impossible to overstate its importance, even today. 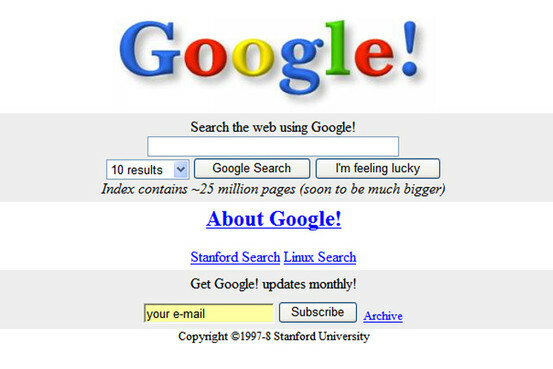 In many ways, Google search propelled the entire Web. 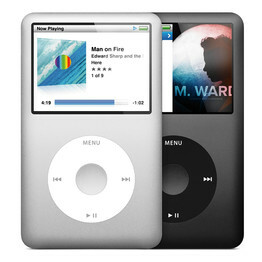 Apple’s iPod was the first mainstream digital media player. Apple’s iPod was the first mainstream digital media player, able to hold 1,000 songs in a device the size of a deck of playing cards. It lifted the struggling computer maker to a new level and led to the wildly successful iTunes store and a line of popular mobile devices. Just as Netscape opened the Web, Facebook made the Internet into a social medium. There were some earlier social networks. But Facebook became the social network of choice, a place where you could share everything from a photo of a sunset to the news of a birth or death with a few friends, or with hundreds of thousands. Today, over a billion people use it and it has changed the entire concept of the Internet. 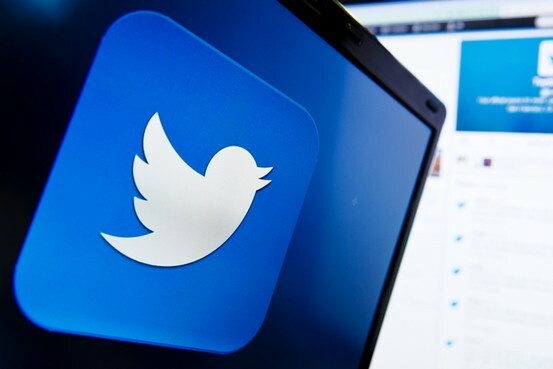 Often seen as Facebook’s chief competitor, Twitter is really something different — a sort of global instant-messaging system. It is used every second to alert huge audiences to everything from revolutions to interesting Web posts, or just to offer opinions on almost anything — as long as they fit in 140 characters. Like Facebook, it has changed the way people live digitally. 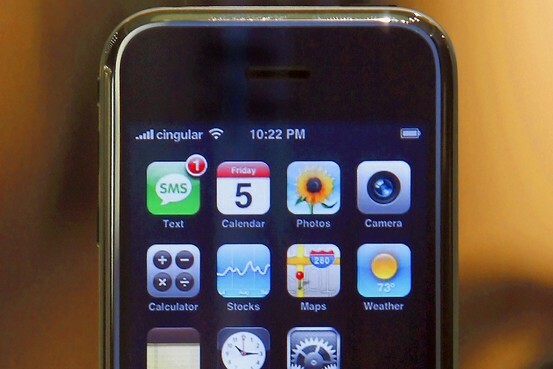 Apple electrified the tech world with this device — the first truly smart smartphone. 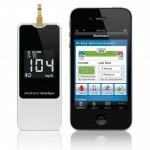 It is an iPod, an Internet device and a phone combined in one small gadget. Its revolutionary multi-touch user interface is gradually replacing the PC’s graphical user interface on many devices. A year after it was introduced, it was joined by the App Store, which allowed third-party developers to sell programs, or apps, for the phone. They now number about a million. It has spawned many competitors that have collectively moved the Internet from a PC-centric system to a mobile-centric one. Google quickly jumped into the mobile world the iPhone created with this operating system that has spread to hundreds of devices using the same type of multi-touch interface. 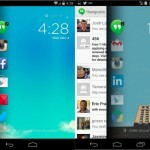 Android is now the dominant smartphone platform, with its own huge selection of apps. While iPhones have remained relatively pricey, Android is powering much less costly phones. The late Apple co-founder Steve Jobs introduced this iconic slim, light laptop by pulling it out of a standard manila envelope. It was one of the first computers to ditch the hard disk for solid-state storage and now can be seen all over — on office desks, on campuses and at coffee shops. It spawned a raft of Windows-based light laptops called Ultrabooks. I consider it the best laptop ever made. With this 10-inch tablet, Apple finally cracked the code on the long-languishing tablet category. 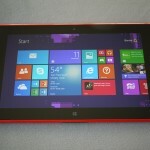 Along with other tablets, it is gradually replacing the laptop for many uses and is popular with everyone from kids to CEOs. 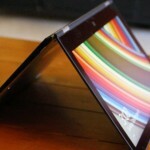 Developers have created nearly 500,000 apps for the iPad, far more than for any other tablet. As I sign off from this column, I want to thank The Wall Street Journal for giving me the freedom to write these reviews all these years. And I especially owe great thanks to the readers who have followed my work. I am not retiring — I will still be doing reviews on a new online site. And the Journal will continue to offer tech reviews, penned by talented successors, which will continue to guide readers as consumer technology evolves. 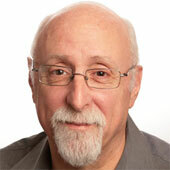 Write to Walt at walt.mossberg@wsj.com.